At Stubble Studios we do Bloody Amazing things. We strive to bring our clients the latest and most Out There creative, with an eye on quality and Dazzling user perceptions. Your marketing is your users first contact. Don’t you think that it should blow everyone’s Frickin Minds? Jaw Dropping is what we aim for. 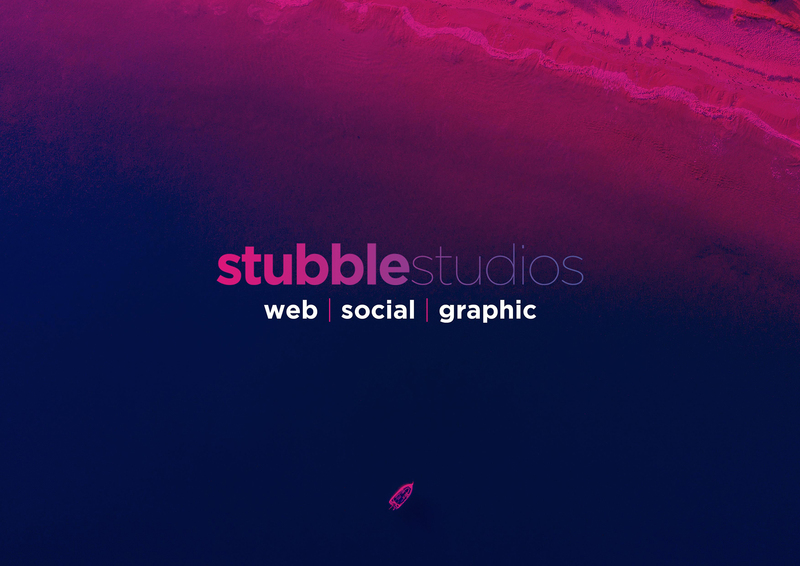 At Stubble Studios we do the unexpected. We strive to bring our clients the latest and most out there creatives, with an eye on quality and dazzling user perceptions. Marketing is the first touchpoint with your client. Don’t you think that it should blow everyone’s frickin minds? we provide our hungry clients. Your website is the first thing a client googles – it needs to be as informative and striking as possible. It needs to be WOW. That’s where we hit it out of the park. Elements: CMS Platforms, WordPress & Mailchimp. our clients needs to be as bubbly on social media as D Trump. acts as a call to action. Consistency is key when it comes to marketing! Let’s make you look good! Logos, Email signatures & Newsletters. Image quality and direction is the essence for a good branding. to support your brand on it’s path to becoming the next big thing. Product shots and Landscape shoots. Have a look at our doodles. We wanted to pitch some creative ideas to one of the most exclusive wine farms in the Western Cape area … D’Aria winery. So we took it upon ourselves to re-design some of their marketing material including their website and mobile applications. Our creative rationale was a minimalistic approach to design and focus on informational and clean user interface on both the digital and print media. Sound of Ubuntu is a new series of festivals travelling the country of South Africa. We approached them with a pitch idea where we used new creative styles to differentiate their brand from the other music festivals found in RSA. We focused in the word Ubuntu and the meaning behind it. “I am; because of you” – A quality that includes the essential human virtues; compassion and humanity. With Ubuntu there is no race, colour or religion. We are all equal and equal in the music we love listening to. We decided to use generic universal shapes which are the basic building blocks of humankind. Swift Courier requested a brand strategy development with an entire brand CI development to follow. With the strategy in mind, we took the opportunity to showcase our creative flare in a way that made the brand stand to their competitors as well as be a brand that showcases how you can push design and simplicity within the delivery service space. ST Communications asked us to re-design all their Corporate Stationary. Being a international company, we thought of creating a unified look and feel to showcase what ST Communications provide their clients. The idea of a duo toned look on their creative as well as graphic elements, would resonate the essence of their African heritage using a pattern of a zebra as the main focus point. Wild & Isle requested a refresh of their corporate stationary. The main focus of the brand evolution was aimed on creating a fresh look and feel, while maintaining a professional and international appeal. A black and white photography was chosen on the key lead visuals to achieve the required feel that a high end travel agency would provide their international clients. We promise we don’t bite.